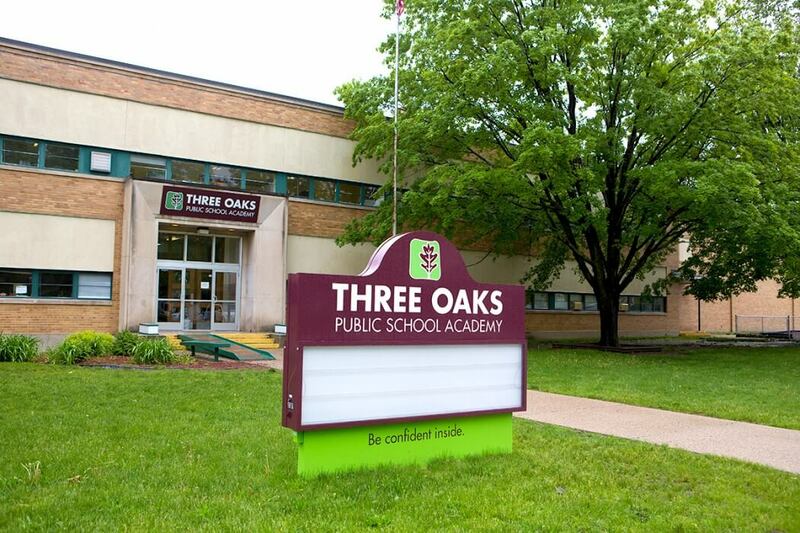 In the heart of Muskegon, there rests a kindergarten through fifth grade elementary school known as Three Oaks Public School Academy (TOPSA+). To the public eye, this may look like another elementary school, with children laughing and giggling on the playground, students quietly and patiently learning in classrooms, and school buses neatly lined up in the parking lot waiting for the end bells to ring. However, Three Oaks Public School Academy is not just another elementary school, it is a safe place where over 400 students come to learn every day. When Three Oaks began in 2003, many parents in Muskegon and Muskegon Heights wanted a better elementary school for their children. Many families chose TOPSA+ due to their dedication to high-quality education for all children. So many that after only a few years of being open, they were over capacity and turning students away. With the help of Choice Schools Associates, Three Oaks’ management company at the time, TOPSA’s Authorizer approved a student capacity expansion now capped at 425 students. Since then, their student enrollment has only been growing – and at a substantial rate! 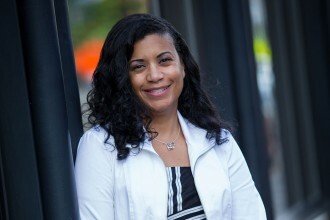 Three Oaks is currently managed by MIChoice, who specializes in start-up and turnaround schools, since 2013. 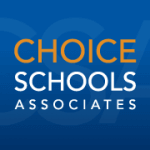 MIChoice is a sister company to Choice Schools Associates. In 2006, Three Oaks was serving 133 students, and today they serve 403 students! Student growth isn’t the only measure exceeding standards at Three Oaks Public School Academy. 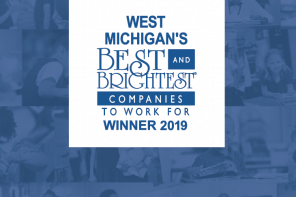 In 2014, TOPSA+ was ranked the Best Elementary School in Muskegon and 12th Best Elementary in Michigan by Bridge Magazine. This past year, Three Oaks was ranked the Best Elementary in Muskegon County. Not to mention, TOPSA+ is also a Michigan Department of Education (MDE) Reward School. But, what do strong academics and continual student growth do for the financial aspects of a school? Well, in the case of Three Oaks Public School Academy, it means that their students can continue calling their school “home”, with an absolute certainty that TOPSA+ is staying right where it is. This year, Three Oaks Public School Academy officially claimed 1212 Kingsley Street in Muskegon, MI as their forever home by purchasing their school building. “The Board has been fiscally responsible, allowing the school to grow their fund balance and become financially stable,” said Adam Holcomb, Chief Financial Officer at MIChoice. “This has given them the financial freedom to purchase the building they were currently leasing. Owning their building will save them a significant amount of money and allow them to allocate more funds toward instructional programs,” concluded Holcomb. Purchasing a school building is more difficult than one would think. It requires adequate amounts of planning, due diligence, School Board input and that’s just the surface. 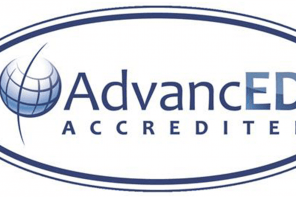 The outstanding financial and academic performance of the academy has given them the credit and reputation to obtain incredible rates and terms for financing their building. “It is very rare for schools to obtain this great of terms,” added Holcomb. “The Board has worked very closely with MIChoice – their management company – to bring this dream to life and having done so in a fashion that will allow the school to easily maintain their financial and academic performance.” In other words, “TOPSA+ is not left with a massive mortgage and no way of being able to pay it back – instead, they have an impressive fund balance,” said Holcomb. Students and families of Muskegon won’t have to worry about finding quality education built on the foundation of strong academics and a safe learning environment. Instead, these families can get the education they deserve right here at home – at Three Oaks Public School Academy.